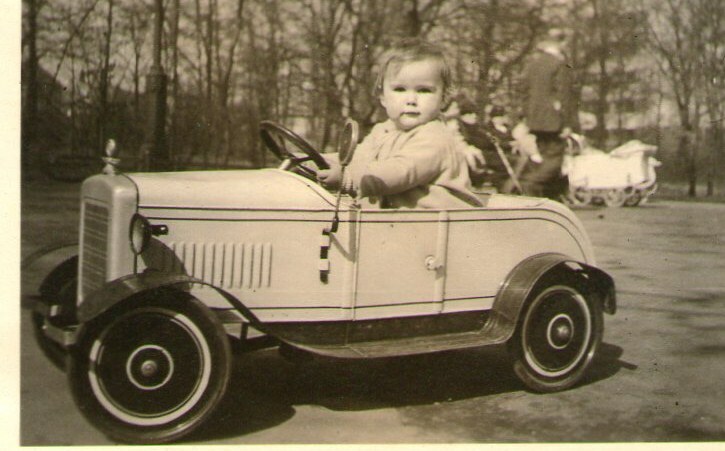 I have here a few more pictures Mum took of me as a toddler. Apparently I had a knack for asking kids to lend me their toys. 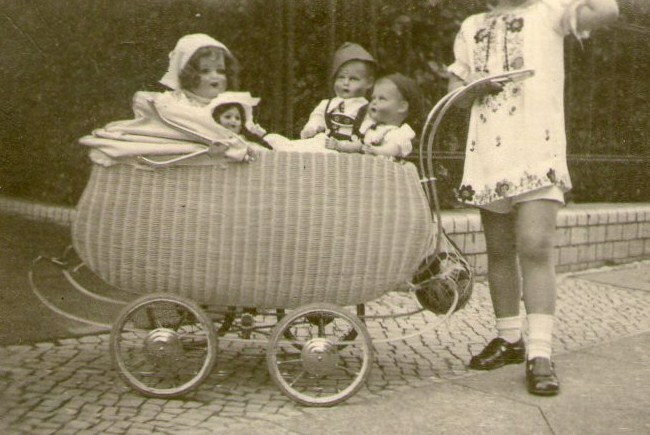 I was told I wanted to try out whatever other children had, be it a toycar, a dolls’ pram or a big tricycle. I didn’t own any of these things, but gee I was keen on trying them out! You had such great toys! 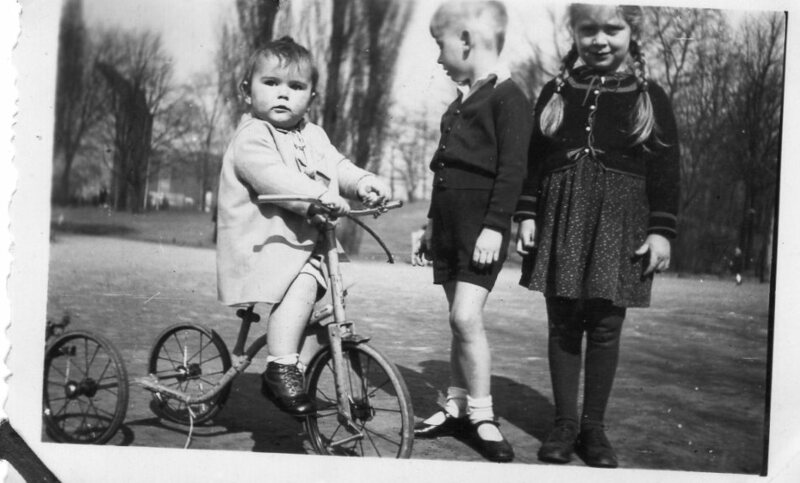 I suppose I was more or less privileged as a child, Glad you liked this post, Mary-Ann. Those are some great photos! 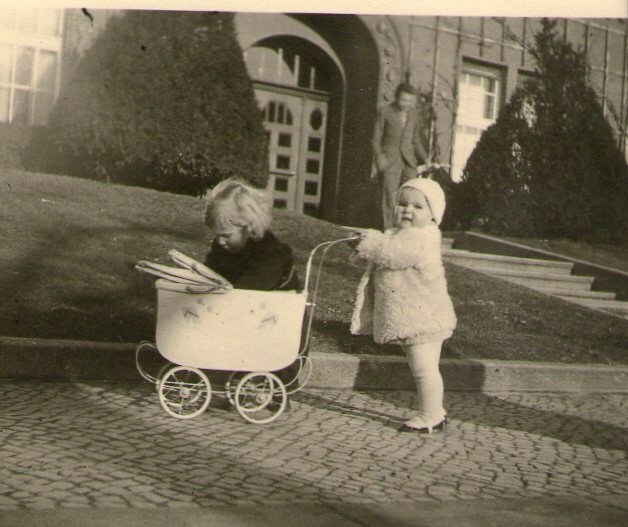 It looks like you had a lot of fun as a child. 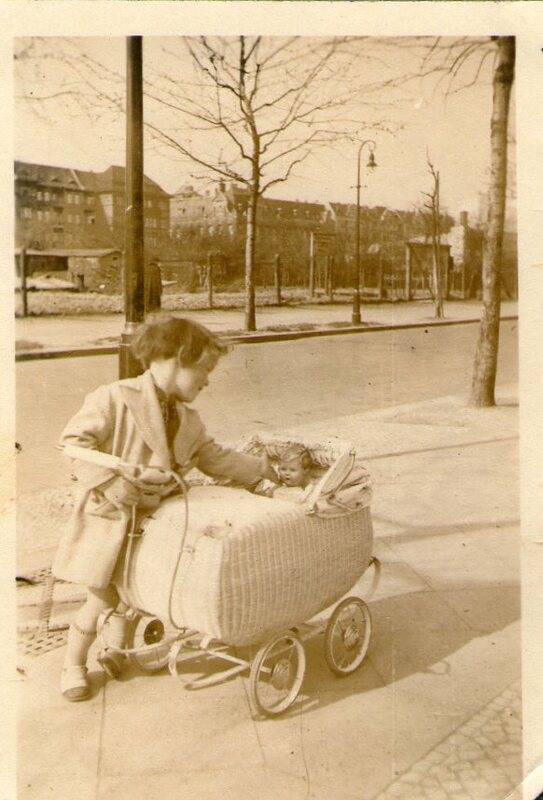 Imagine, the toycar, the small pram and the tricycle, all these things weren’t really my things. I had fun borrowing them from other children! Thank you very much, Eliz, for stopping by. It’s always great to have you visiting. We’ve just come back from our Easter holikay trip to Melbourne. So we have a lot of catching up to do too. See you and thank you!